NPR announced Thursday that Dwane Brown, an anchor and reporter at KPBS in San Diego, will join the network as a newscaster during All Things Considered starting Jan. 25. The newscasts will mark NPR’s first to originate from NPR West in Culver City, Calif. They will continue to be produced by staff in Washington, D.C.
Brown will join the NPR staff next month. He is now an anchor and reporter for KPBS’s Evening Edition TV program. 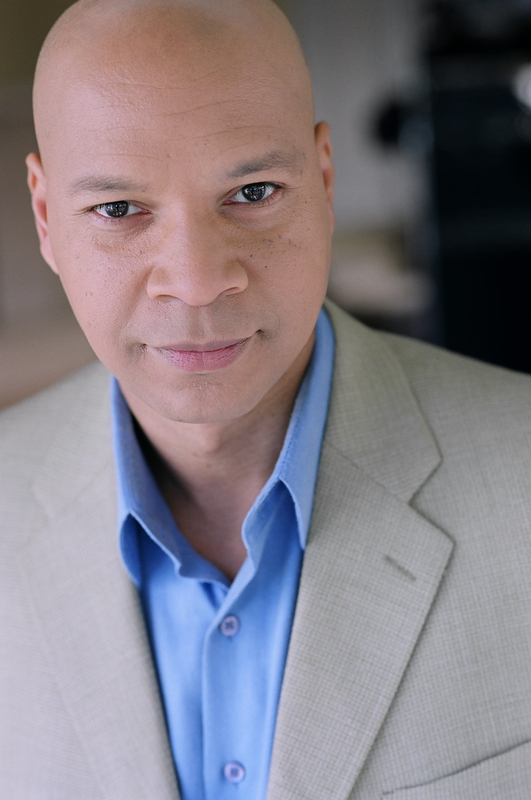 Brown got his start in radio at KPBS in the ’90s as an anchor and reporter and hosted the station’s Morning Edition broadcast for seven years. NPR is on track to reach a break-even budget or better for fiscal year 2015, which ends Sept. 30. And the beat goes on. Anchors get stationed at Culver City with the birds flying south for winter. Meanwhile, the story selection, the editorial slant and the entire NPR tone will continue to vibrate from within 40 miles of the DC-NY Acela line.